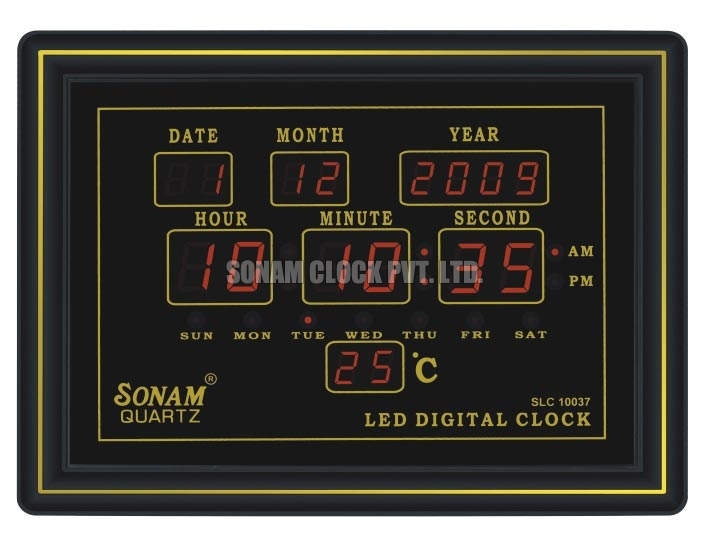 We introduce ourselves as a Manufacturer, Supplier and Exporter of LED Wall Clock. 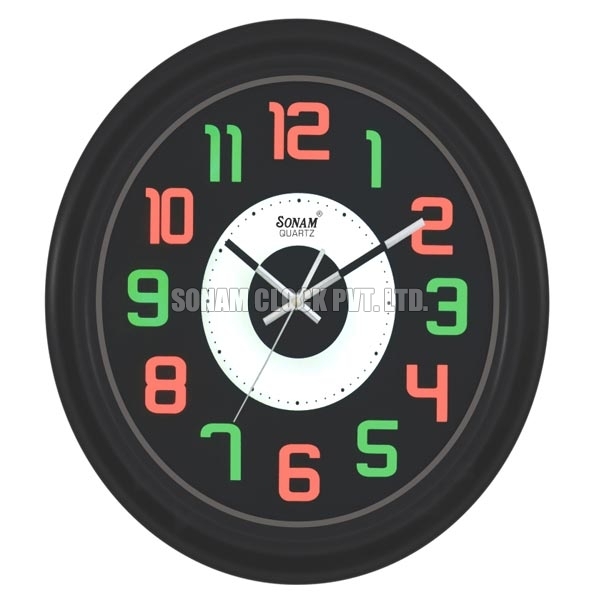 Our LED Wall Clock is greatly appreciated for its durability, unbreakable finish, and smooth surface texture. 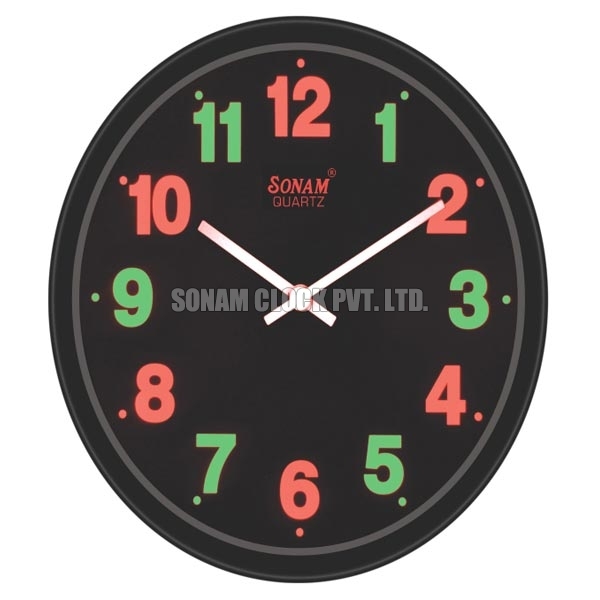 LED Wall Clock is available in a variety of designs and colors, catering diverse demands of the clients. 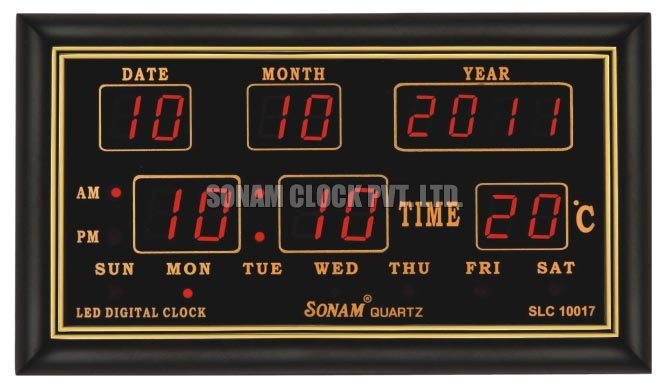 Along with this, wholesalers, retailers and other trading entities can avail LED Wall Clock in bulk quantity at economical price.